St Stephen’s Global exposes our students to different cultures, environments and people around the world, which helps to mould them into more compassionate people with life experience before they have even graduated. 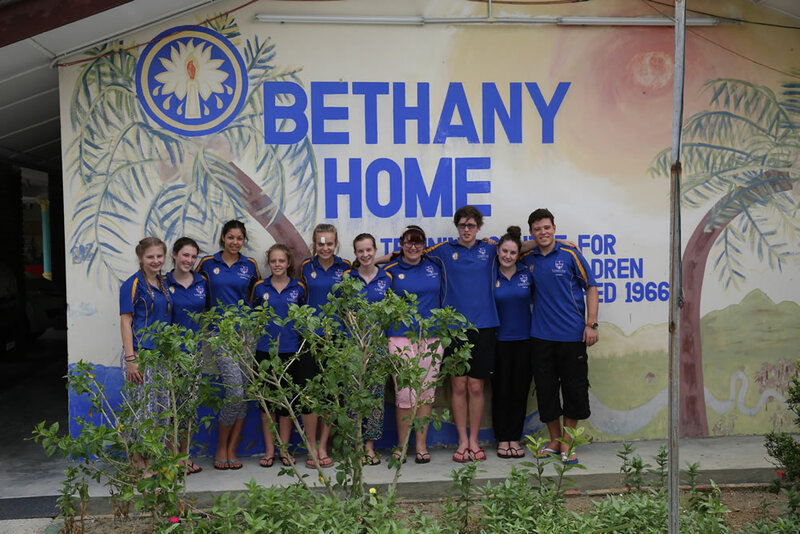 Last year alone, St Stephen’s School students helped to construct homes and infrastructure in a local Cambodian village; worked with people with disabilities at Bethany Home in Malaysia; went on an inaugural service tour to India; visited orphanages in South Africa; toured The Kimberley and more. We have developed a range of programs managed by the School’s Global team, including international and domestic service learning tours and capacity building in education within developing nations. Examples of the capacity building side of St Stephen’s Global include the donation of school equipment and learning technologies and staff trips where we share our expertise and skills to improve the opportunities of students in those areas. In so doing, St Stephen’s Global provides opportunities for the School to live its motto Serve God, Serve One Another in the context of a globalised world. Developing students with high levels of intercultural competencies and a heart for service are the main objectives of our tours. The tours focus on Asia, Africa and Australia and involve hands-on service tasks that build character, empathy and engagement amongst our students. Importantly, the tours also contribute in a practical way to the welfare of the local people. Our students participate in significant fundraising and cultural awareness training prior to the tours and live and work with local people while visiting. When they return to school, they share their experiences with their peers and the wider school community. For more information about St Stephen’s Global or any of our tours, contact Director of Global Programs Dr Mark Fielding at mark.fielding@ststephens.wa.edu.au. This tour is for Year 12 students and runs in January. St Stephen’s School partners with RAW Impact, an Australian/Cambodian run aid and development agency. Students assist RAW Impact to construct village homes, vegetable patches, fences and other sustainable infrastructure for the local people. 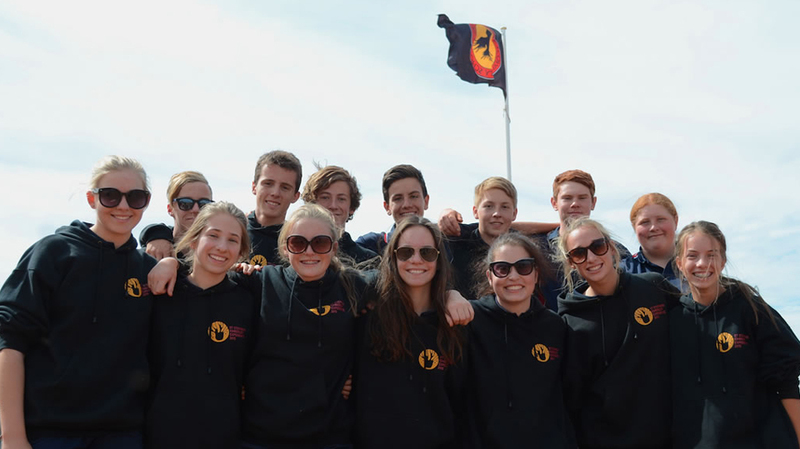 Students raise funds in Australia to contribute to materials and equipment for these projects. While in Cambodia they also visit culturally significant locations in Phnom Penh and Siem Reap. This tour is for Year 11 students and runs in July and October. Students live and work at Bethany Home, a Lutheran school and sheltered workshop for children and adults with significant disabilities. St Stephen’s School students have been visiting Bethany Home for 15 years and have made a big difference to the education of these young Malaysian children. This tour is for Year 10 students and runs in April. It focuses on orphanages in Alexandria and Port Elizabeth. 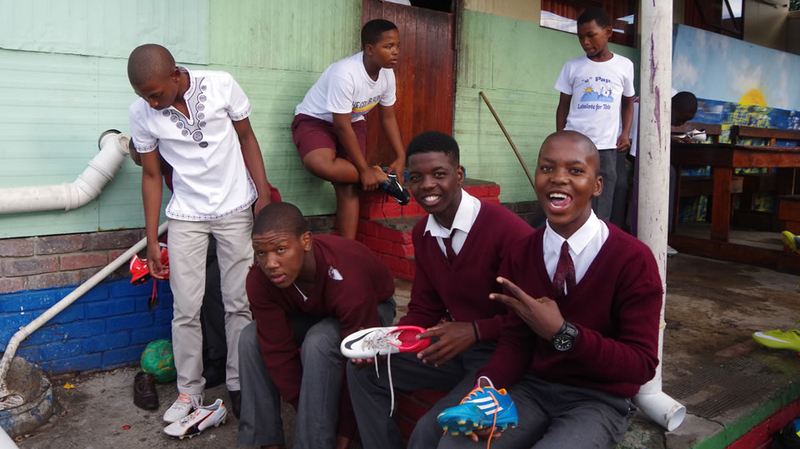 Students also conduct sporting clinics for children in the disadvantaged townships of Cape Town. This hands-on tour sees students renovate facilities and playgrounds, build sporting courts and donate sports equipment. Students also have an opportunity to visit game parks and other tourist sites. This tour is for Year 6 and Years 9/10 students and runs in July and August. The tour visits two indigenous community schools – Yiyili and Purnululu. 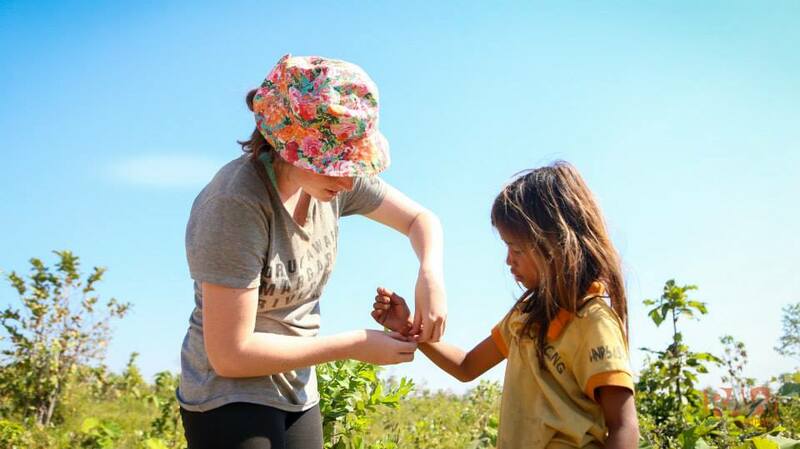 Students learn about the indigenous culture and language groups and spend time in classrooms, undertake general maintenance, run sport events and discos and explore the country with the local children. The tour focuses on cultural awareness, friendships and building understanding across cultures. It is also very much about the influence of land on indigenous Australians. Students also visit some of the spectacular sites of the region. The St Stephen’s Global India Service tour was established in 2017. Open to Year 12 students, once they have completed their WACE exams, the group travelled to our Global partner Woodstock School in Mussoorie, Uttarakhand in northern India. Nestled in the mountains, Woodstock School is an international school, with half the population from India and the remaining coming from around the world to attend the prestigious institution. This makes for a fascinating cultural experience for our students who tap into the school’s own service learning programs, which involve visiting disabled centres, a number of village schools and undertaking maintenance and painting around the surrounding villages. Students also participate in a hike around the foothills of the Himalayas, combining service and travel experiences in a country full of rich cultural traditions. Partnering with Bali Life Foundation, St Stephen’s Global’s first Service Tour to Indonesia will take place in the April school holidays of this year. A group of Year 10/11 students will host cultural lessons, teach English language and take part in activities with students and families from the Foundation’s school for underprivileged kids, a drop-in centre and parent’s workshop facility. 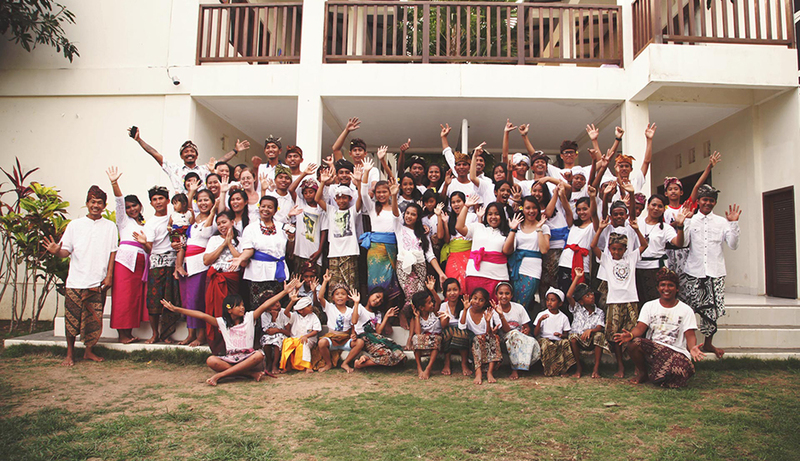 Held in Bukit, students will also visit traditional Balinese sites of cultural importance.